When you register with us and use the Service, we collect the personal information you submit to us (whether directly or through an Authentication Service or Third-Party Site such as a social media website or application). This information may include your name, email address, phone number, social security number, profile picture, date of birth, friends/contact list, driver’s license or passport number, and other personal information. In order to permit you to make gifts or other monetary transfers, and/or to the extent you use any portion of the Service for which fees are payable, we may also collect your bank account information, credit card information or other payment information. We may use the information we collect from you in order to provide, customize and improve the Service. We may send you communications related to your use of the Service, as well as communications related to news, updates and other information you may find useful, which may be sent via email or SMS/text message. Other than with respect to legal notices and other essential communications, you may specify in your account that you do not wish to receive certain communications. Except as described below, we do not share with third parties information by which you can be personally identified unless you give your consent. In the event that all or part of our business may be acquired by a third party, we may disclose personally identifiable information in connection with that transaction. Our financial partners receive this information in order to verify your identity and any funding sources for fraud prevention purposes. Our email providers receive this information so that you may receive communications from us. Our customer support tools receive this information so that we may contact you to fulfill a support request. Any personally identifiable information which you include in your publicly-available user profile or submit to publicly-accessible portions of the Service will be visible to the public. If you use the Service to share any personally identifiable information with a third party (such as your Bank or another user of the Service), then we may share such information with such third party through the Service as directed. When you invite others (such as friends and family) to make gifts to your child’s account or receive related updates, we may share your and your child’s name and picture with the person you invited. Some of the personal information you submit to the Service may be made available to other users of the Service and/or on your profile you maintain with a Third-Party Site (such as Facebook). For example, we may make your name, username and/or profile picture visible to other users of the Service when you comment on content they have posted on the Service. Similarly, personal information you post on the Service regarding you or your family may be visible to other users whom you have invited to view your content or with whom you have connected via the Service. If you provide us with information regarding your friends or other contacts (for example, by allowing us to access your friends list on a Third-Party Site), we may similarly make your contacts’ names and/or profile pictures visible to other users so that those other users may request to connect with your contacts through the Service or invite them to join the Service. You can alter or update the personal information you submit to us by logging into your account and changing your information. If you update information, we may keep a copy of the prior version for our records. Please keep in mind that in some cases you may not be able to modify or withdraw information that you have shared with other users or other third parties, or information that you have submitted to public portions of the Service. 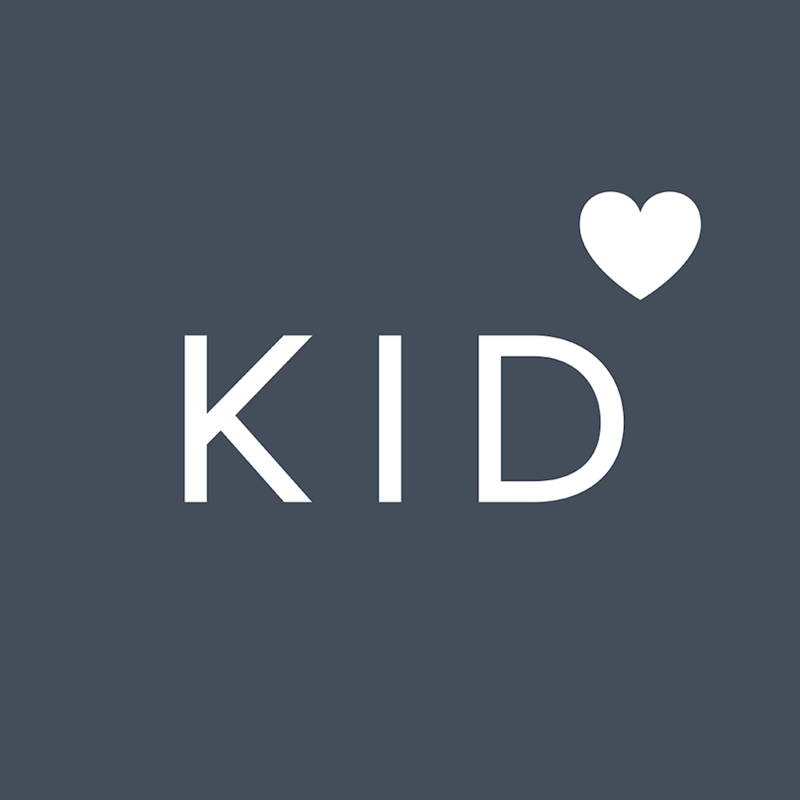 To request a copy of your information, ask a question about your personal information, or request that Kidfund deletes your personal information, please go to this page. While there is no such thing as “perfect security” on the Internet, we use industry standard security measures to protect against the loss, misuse and alteration of the information under our control. No one under 13 years of age is authorized to use the Service, and we do not intentionally collect information from anyone under the age of 13. We do not collect personally identifiable information about your online activities over time and across third-party websites or online services, and therefore do not respond to “do not track” signals or other mechanisms that allow consumers to exercise choice regarding this type of activity. Third parties that serve or display advertisements on the Service may collect personally identifiable information about your online activities over time and across different websites when you use the Service. The Service is provided and operated solely from the United States of America. If you submit any personal information to the Service from outside the United States, you hereby consent to the transfer of such information to (and the processing of such information in) the United States, and the exclusive application of the laws of the State of New York, United States, with regard to the collection and use of such information.